The curriculum (the things you study) when you take the International Baccalaureate Diploma (IBD) is split into two main parts, the Diploma Programme (DP) Core, and a set of six subject groups. Within each subject group there are different courses, and you will pick one of these for each subject group when you start the IBD. Though you have to do a course in all six areas, you will do at least three at ‘higher’ level and some at ‘standard’ level. ‘Higher’ and ‘standard’ doesn’t really mean ‘hard’ and ‘easy’, they are actually measured in exactly the same way, but you’d have to demonstrate a higher level of understanding and skill when studying higher-level courses. Theory of knowledge – This is all about showing that you understand how knowledge works - if that sounds daunting, don't worry, you'll get help! To complete this element students must complete a 1600 word essay and give a presentation. Most students take them after they have finished studying their GCSEs. There are other International Baccalaureate programmes for students who are younger (these are called the Middle and Primary years programmes) so don’t get them confused! 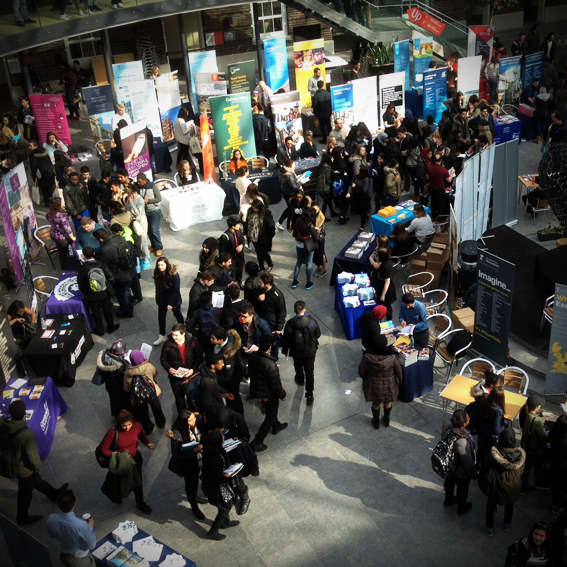 The full programme usually takes two years if you study full time, more if you study part time. It is not unusual for students to get very involved in some elements like the ‘creativity, activity, service’ module and want to spend more of their own time working towards the qualification. 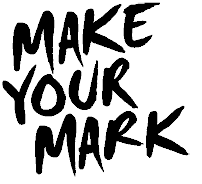 Any student aged between 16 and 19 who has completed their GCSEs eligible for the IBD programme, however it is not taught in all schools and colleges – if you know where you want to study it is worth asking a teacher or careers advisor if the IBD is an option in your area. The IBD programme allows you to explore a wider range of subjects than is possible with A-levels or BTECs. 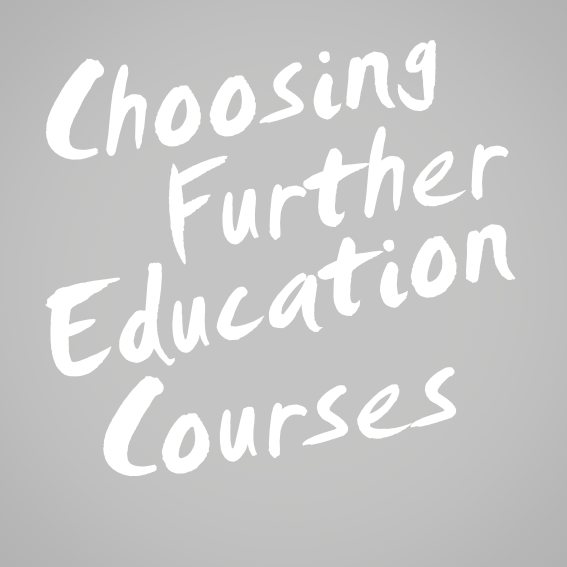 So if you are not 100% sure what you want to study at university and want to keep your options open whilst still getting a great set of skills and knowledge it can be a great option. 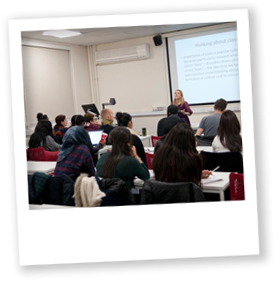 Students who complete an IBD often go on to study at university, often straight onto an undergraduate or foundation course. Going into an apprenticeship is another great option; with the wide range of skills the IBD covers you’d be well prepared for any route. The IBD programme is taught in schools and colleges all over the country, but it is far less common than A-levels or BTECs. The qualifications grid shows some of the most common qualifications in the UK, and their levels. There are 8 levels of study in the UK, remember these don't relate to how long qualifications take, but they are used to show how qualifications compare with each other. 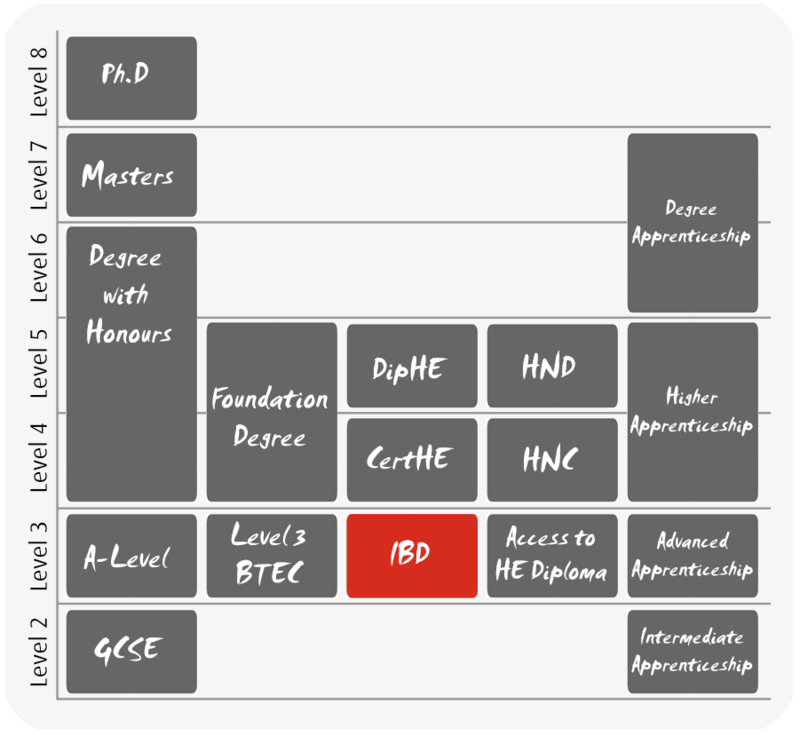 Use the grid to find out what level IBDs are in comparison with other qualifications. You apply directly to colleges and schools for IBD courses, so it is best to check out individual websites for the most up to date information, and ask a careers advisor or teacher if the IBD is available where you are. 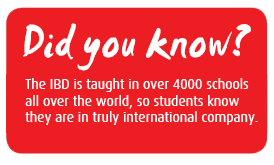 The International Baccalaureate website provides lots of useful information about IBD courses, though some of this is aimed at teachers it is worth exploring the site. IBSurvival.com is essentially a message board for people studying International Baccalaureate programmes, and is a great place to get advice, share work, and talk about what you are up to.